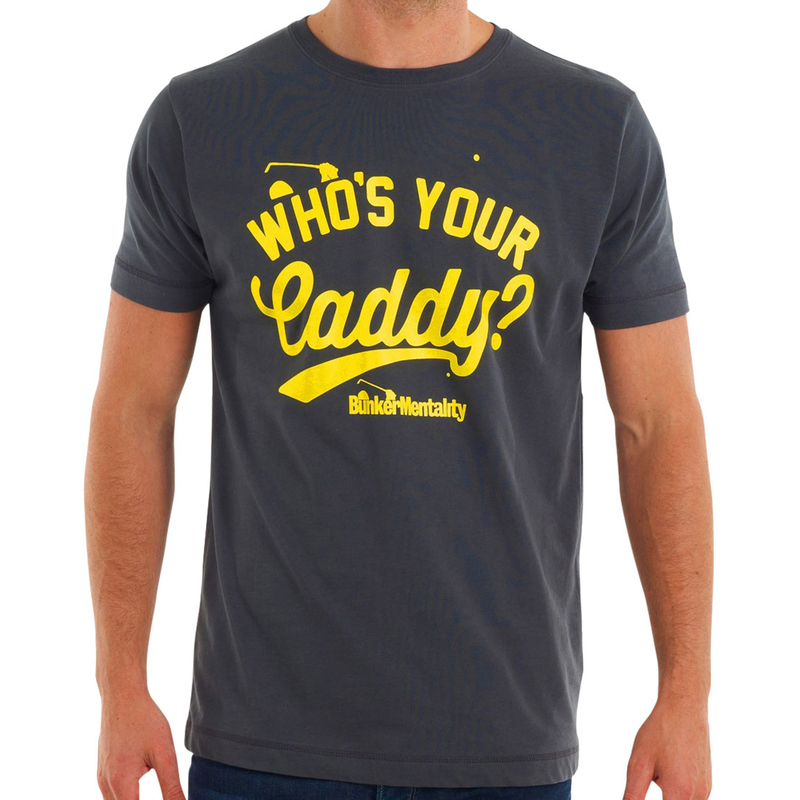 This novelty worded t-shirt is perfect for any golf aficionado! With large, brightly coloured print on the front in high contrast against the grey block colour backing, you will definitely stand out from the crowd. 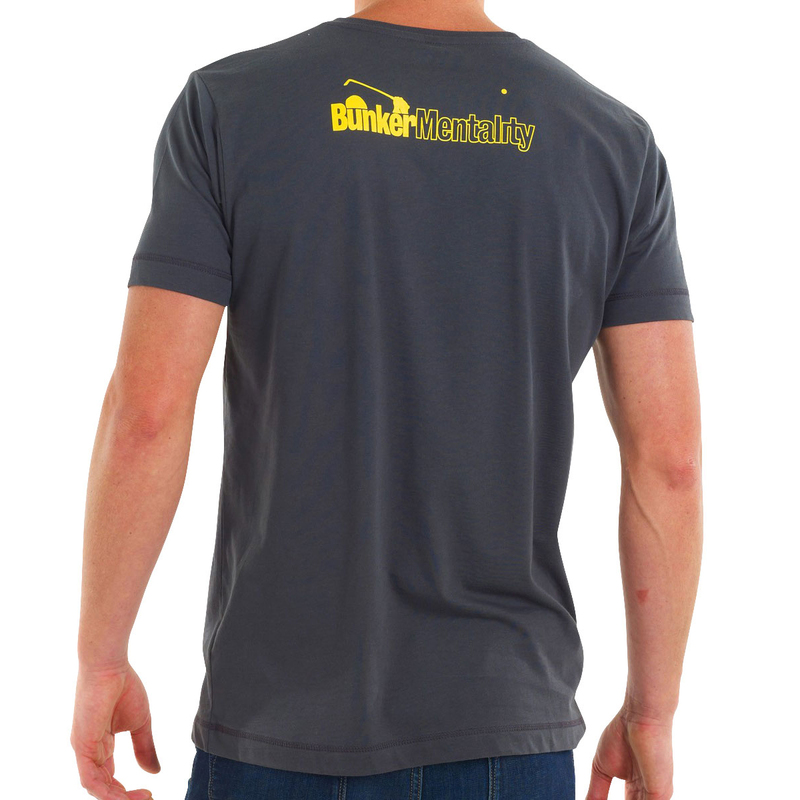 Bunker branding can also been seen on the back of the neck.